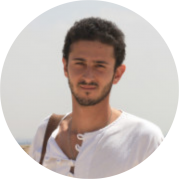 Sébastien Perrot-Minnot has a PhD in anthropology-ethnology-prehistory from the University of Paris 1. He is an investigator associated with several research units and a corresponding academician of the Academy of Geography and History of Guatemala. 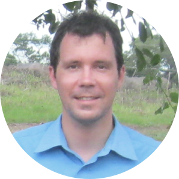 Sébastien Perrot-Minnot joined the Eveha International team in March 2015 to promote Americas projects. 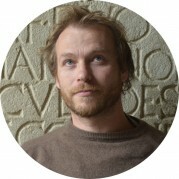 Holder of a Phd and Lecturer at the University, Thomas Creissen is involved in many archaeological projects in France and abroad. Since 2013, he is the Development Manager of Eveha International. Christophe Sévin-Allouet hold a PhD realized at the University of Paris 1 Panthéon-Sorbonne and at The Maison Française d'Oxford (UK) as academic visitor. He is involved in many archaeological projects in France and abroad since 2005. He joined Eveha company in 2013 as Neolithic Project Manager, and since 2016 he is in charge of developing and promoting Middle East projects.